Liz and Marcel enjoyed the sturdy comfort of this brick home. Liz especially loved the library; it was her grandfather’s safe haven and later it became her’s. 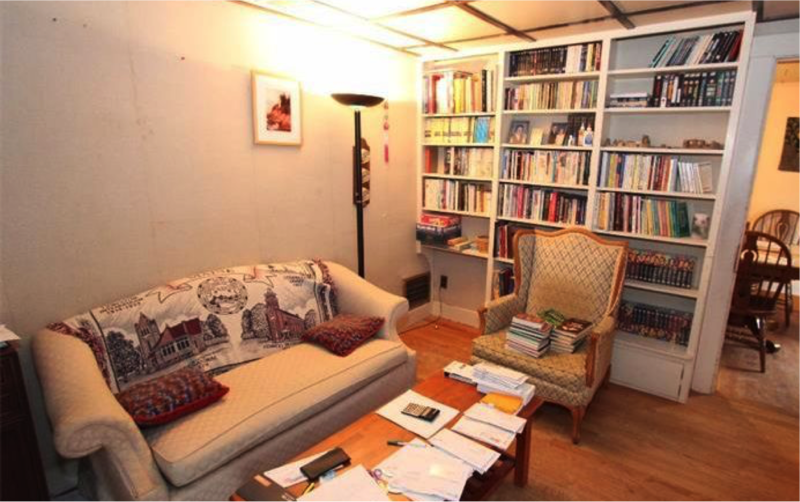 With the built in bookshelves and warm, cozy memories, this was Liz’s favorite place. Marcel enjoyed having the office out back. Both, Liz and Marcel have many enjoyable memories that will always be attached to their time here. Marcel still remembers his awesome 40th birthday party they hosted here. They seem to be very happy people. Do people make homes happy, or, do homes make people happy? For a couple planning a family, somebody ready to start up a business, or both; this home is perfect... and zoned appropriately. Come over to #23 on Main Street for a visit. Good vibe? We think so. A good value? Absolutely! 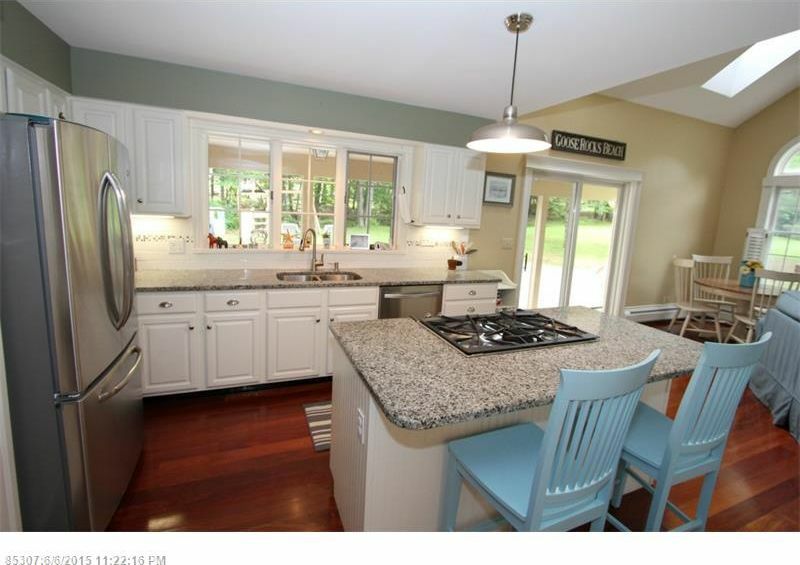 Anyone visiting #153 Applecrest Dr. in Yarmouth, would understand why Maine holds this title. This home, this area and this neighborhood are as welcoming a place as you will ever see. 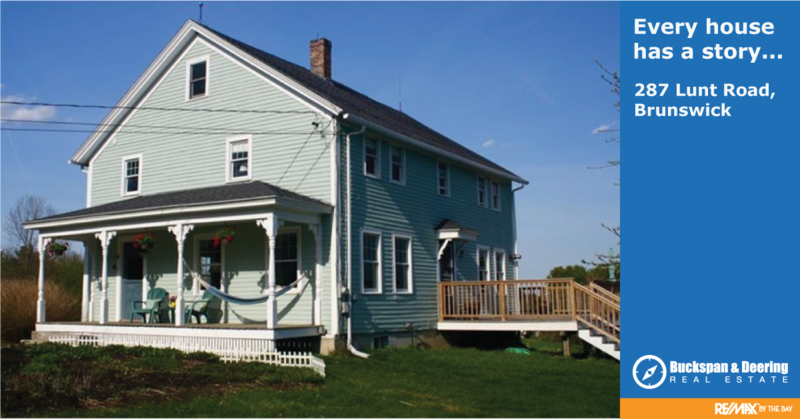 Katie and Jim shared some of life’s greatest milestones in this beautiful house. They brought their newborn daughter from the hospital to her first home here. Watched their children play in the backyard. 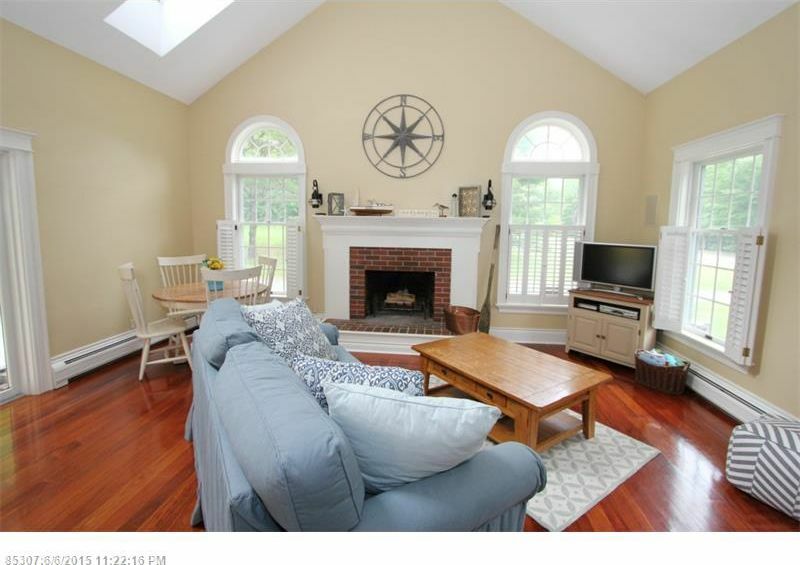 The large family room with the gas fireplace, allowed for the comfort and coziness that really makes a house a home. Jim and Katie especially loved this room and spent many hours here playing board games and doing puzzles with family. Jim and his son enjoyed exploring the backwoods that border the lawn. 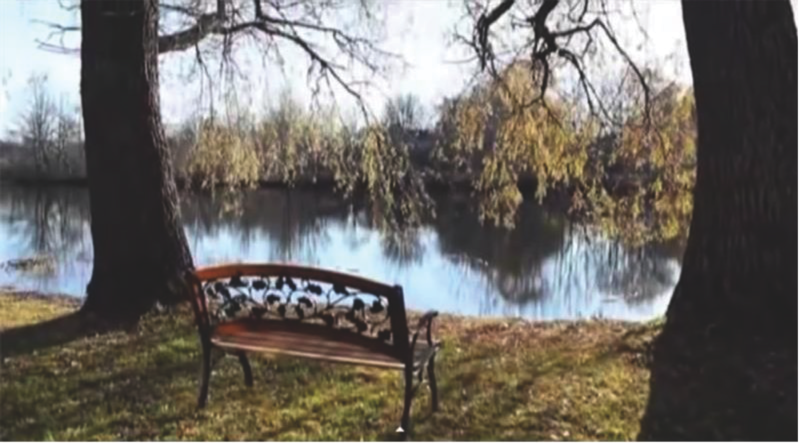 Jim grew up in a small town and has enjoyed the friendliness of Applewood Farm’s community. Being able to walk out the front door into a neighborhood, where you can visit friends, has been an important quality of Applewood. 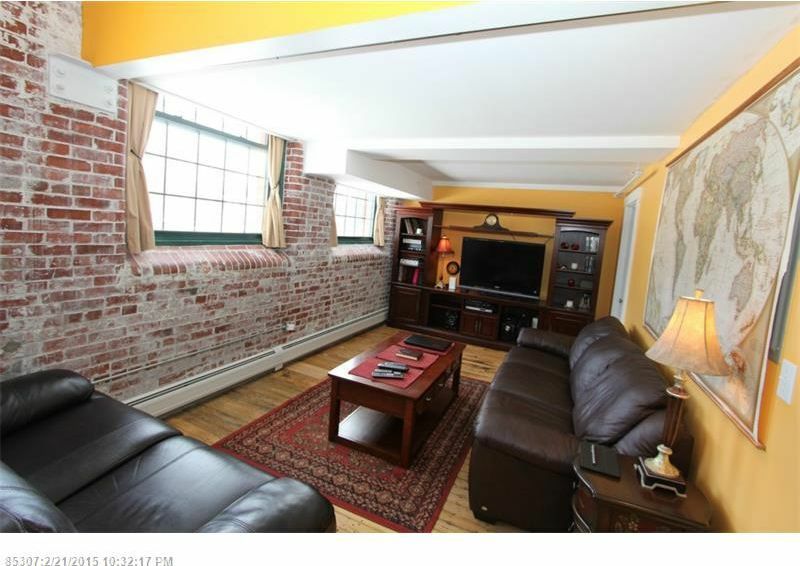 Trying to describe the quality of this house would make for a very long story. Everybody knows a picture is only worth a thousand words. Come over to Applecrest Dr. and see this home for what it is. Truly stunning. Bring the family if you want, we think you would all agree. Make this home yours. 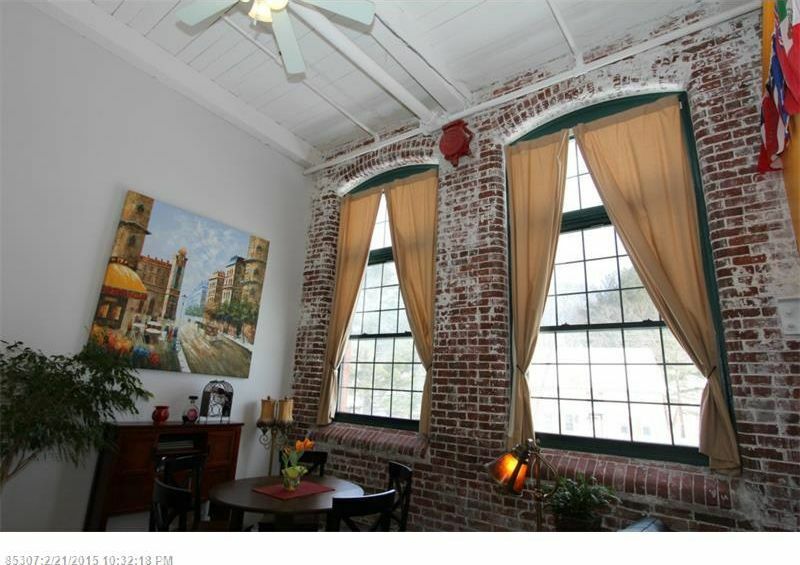 This updated post and beam house is where modern convenience meets old time comfort. Have you ever eaten fresh vegetables from your own garden? Did you ever spend a hot summer night on a farmer's porch, sipping a drink by candle light with crickets as the sound track? Julia and Eliot have. They've watched their children grow and play here; climbing the old apple tree on the side lawn with the dogs running all around. Living in such a beautiful home with the open layout inside and the huge yard out is so liberating, both mentally and physically. The times laughing with friends around the backyard fire pit have been some of Julia and Eliot's happiest moments here. There is no other place that feels like this house on Christmas morning. Sitting with the kids around the tree with the warm glow of a fire in the stove, are memories that can’t be duplicated anywhere else. Playing games and having family meals in the open kitchen will forever be remembered as their best times here. The bright coziness of this house brings comfort, even during the shortest days of winter. These very simple pleasures are what separates this place from any other house. The smell of a fresh ocean breeze blowing through the pines on a hot summer’s night. Neighbors who offer small town friendliness. 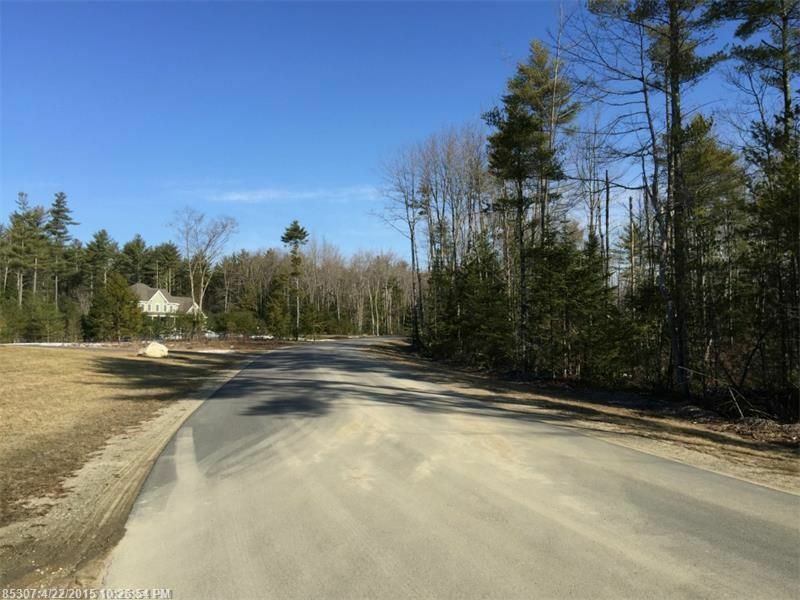 #15 Homer Sands Dr. in Scarborough is a beautiful, private lot in an established neighborhood perfectly located between Portland and the rest of Southern Maine. If you’re looking for an ideal place to locate your family, or you just want to slow down and take it easy close to everything, come and take a look. 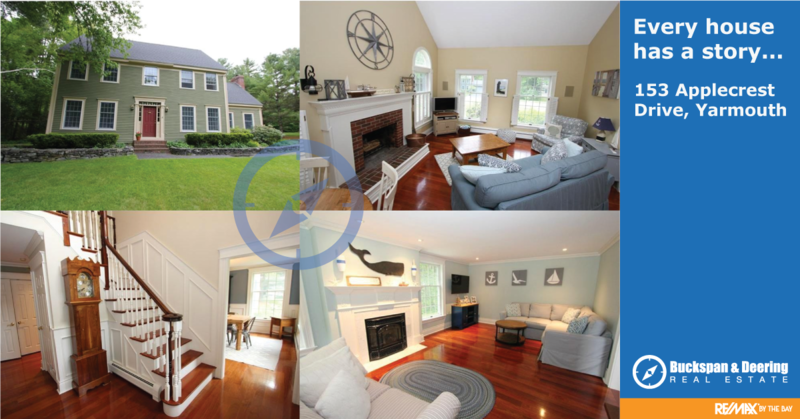 Located just off iconic US Route 1, enjoy the rural, private setting, while at the same time knowing Portland’s Old Port is only a few minutes away. Drive a couple of minutes in the other direction and you’re at beautiful Pine Point beach on the Atlantic. 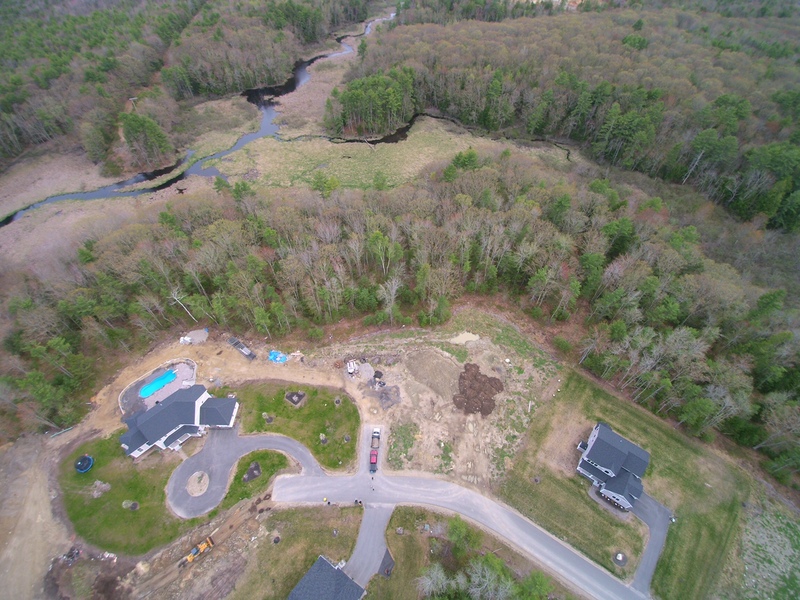 The private paved road adds security to the neighborhood, making for a safe place to take a walk after dinner, or let the kids ride their bikes without worry. 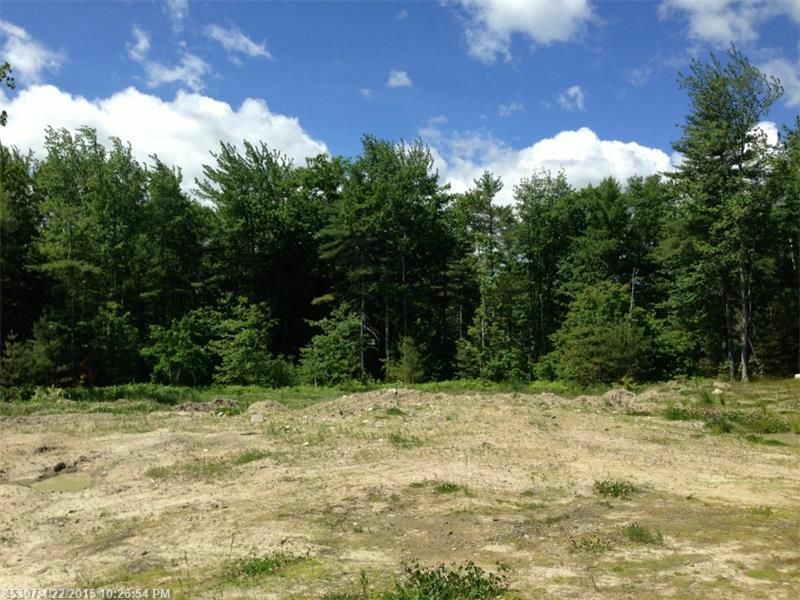 This is the last available lot in a neighborhood of 9 homes and 22 acres of open space. We have builders who are ready to design and put together a building package for you, or bring your own ideas. We think you’ll agree, this is the best of Maine. 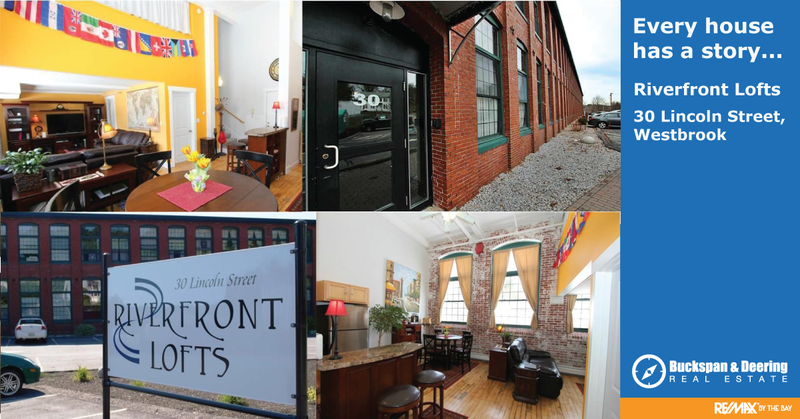 The unique, urban style of Riverfront Lofts attracted Randy and Ana on the spot and when an upstairs loft unit became available, they were "all over it". Ana loved the high ceilings and open feel of the condo. The sitting nook in the enormous window of the bedroom loft was her favorite place to read or work on her laptop with a cup of coffee. These days, their parent duty is calling for a move to a different state and Randy said he wished they could take the condo with them. Since Derrick said that it has to stay; with heavy hearts, they put it on the market. If you’re in the market for a condo, don’t buy until you take a peek at this place. It will steal your heart. If you’re thinking of buying or selling in Westbrook or anywhere in Greater Portland and beyond, you can reach us at 207-956-0295 or contact us. 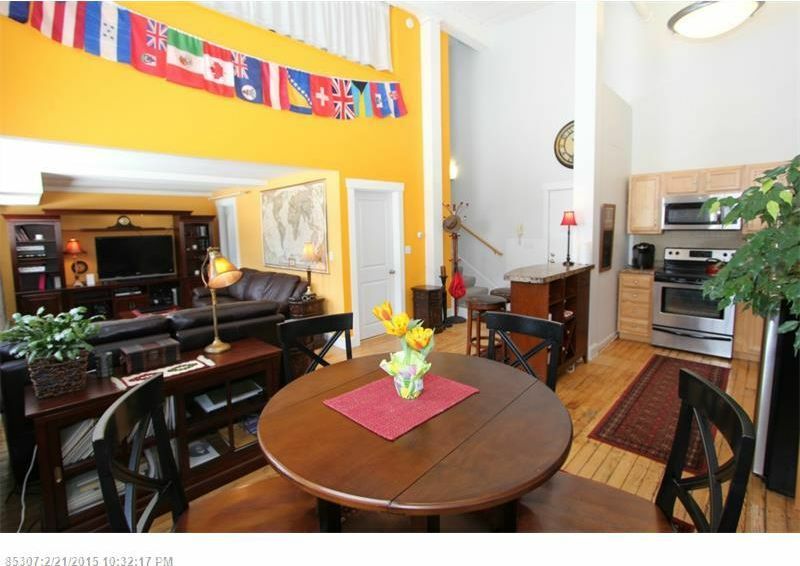 You can also search all Portland Multi Family Homes and Investment properties. 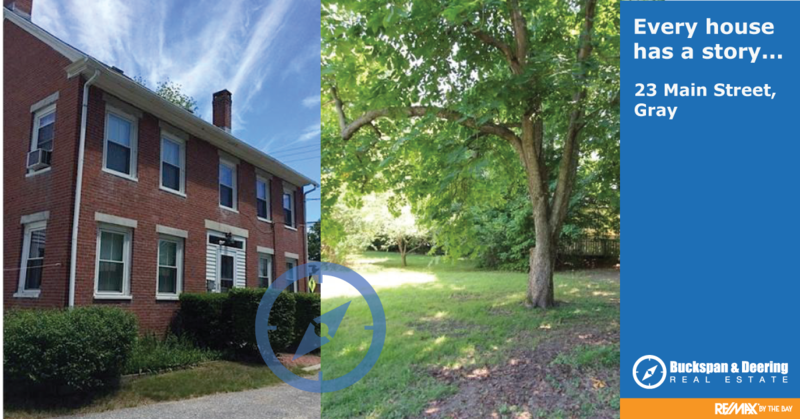 If you’re thinking of buying or selling in Deering Center or anywhere in Greater Portland and beyond, you can reach us at 207-956-0295 or contact us. 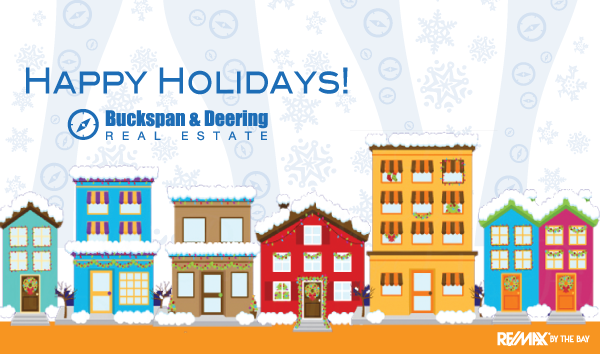 The Portland Neighborhoods are out, so you can search for homes in Portland's East End, Deering Center and more! These pages allow you to get a quick look at the latest homes and condo's available in each neighborhood. They also give you a quick overview of the neighborhood location and flavor. Check out the side bar on the right of the home page for the complete selection. 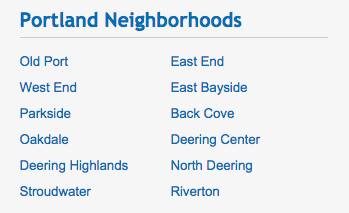 Check back for neighborhood pages for other Greater Portland Communities. Let us know if you have any specific questions about Portland neighborhoods and we're always happy to give you an overview or personal tour. 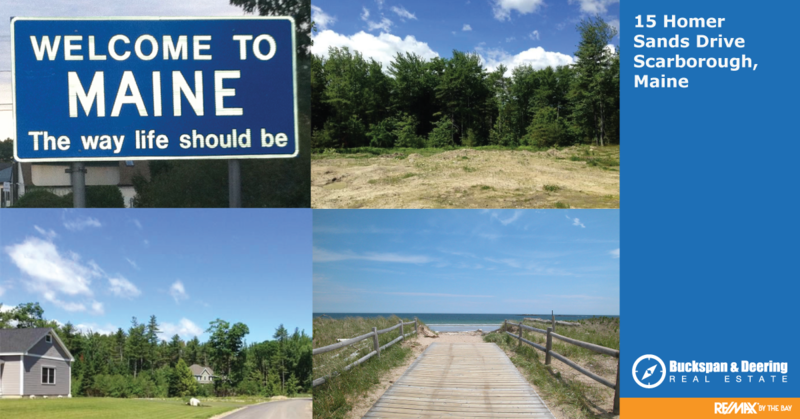 If you’re thinking of buying or selling in Southern Maine, you can reach us at 207-956-0295 or contact us. According to the Times article, home ownership is a key component to savings and wealth creation. If you’re thinking of buying or selling in Maine, you can reach us at 207-956-0295 or contact us.